that came about during this time when dub was king, were Jackpot, Justice and Attack. 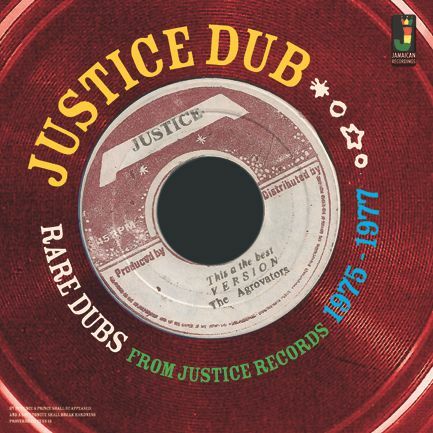 Here we look at the Justice label and have compiled a collection of some its finest dub cuts. handle the ever growing output of Producer and hit maker from Jamaica Bunny ‘Striker’ Lee. his product to all the different labels in England and America. many of his masters, so Bunny’s rhythms were always available for Tubby to work his magic over. were tried and tested. So inevitably nearly all Justice record’s carried its dub counterpart. We have compiled what we think are some of the best dubcuts from this label and era. Hope you enjoy the set.